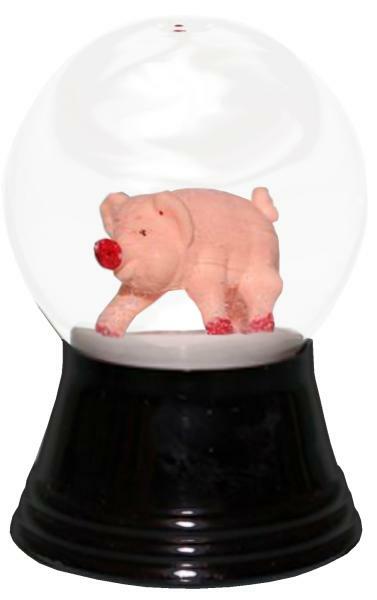 PR1240 - Snowglobes - 2.75H x 1.5"W x 1.5"D"
PR1240 - Perzy Snowglobe, Small Pig - 2.75H x 1.5"W x 1.5"D"
Real blown Viennese glass snowglobe with pig - Made in Austria. 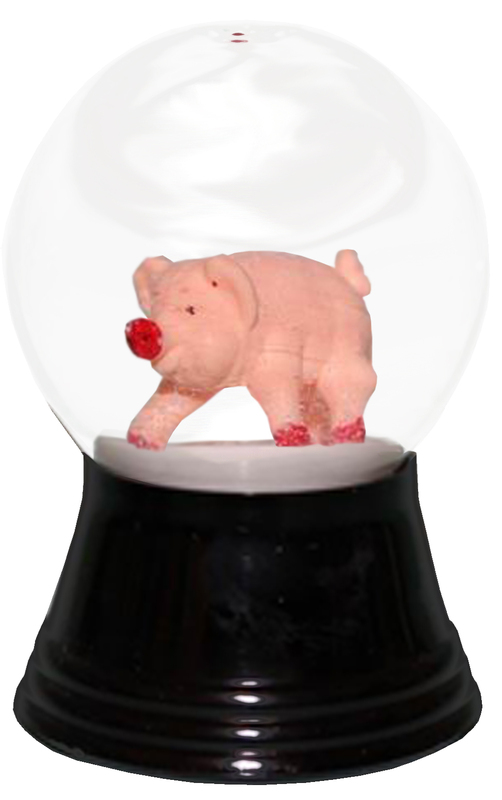 See item #PR1147 for smaller size. Not suitable for children under the age of 6.